Our general pest control service takes care of your common nuisance pests such as ants, spiders, fleas, earwigs, wasps, cockroaches and more. 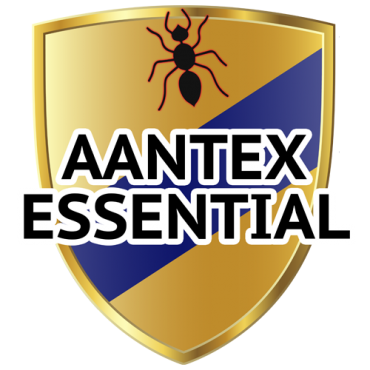 Aantex Pest Control is fully licensed and trained to offer termite services that begins with a complete inspection of your home or business. 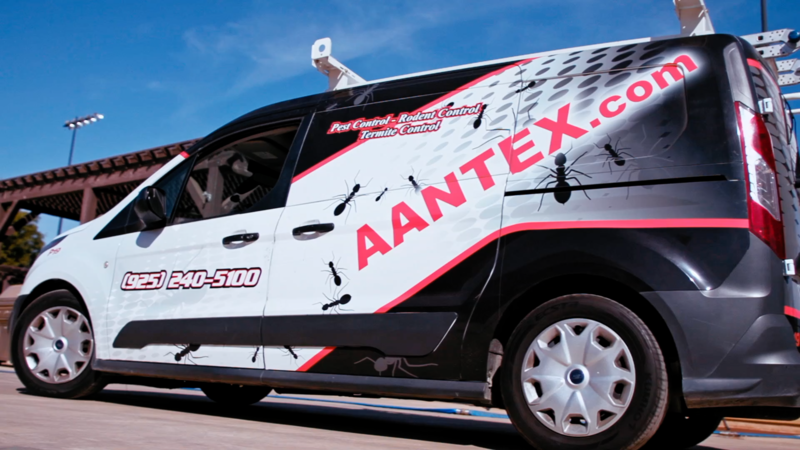 Aantex Pest Control offers a rodent control program that begins with a complete and thorough inspection of your home or business. Aantex is a locally owned pest control firm that has been servicing the greater Bay Area for over 40 years. We are a group of highly trained individuals who take pride in our ability to help you, the client, understand if and when you may need a pest control professional. Many firms insist that you sign a maintenance contract before they will perform service. 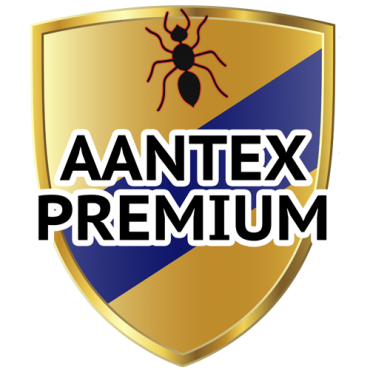 AANTEX offers one time and maintenance services without having a contract! Whether you employ us once a year, once a decade, or anything in between, you will think of us because we did a great job.